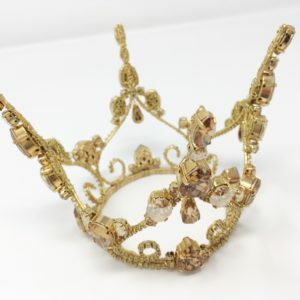 Inspired by the piece worn to Jareth’s Masquerade Ball | Made to order, ships in 4-6 weeks. 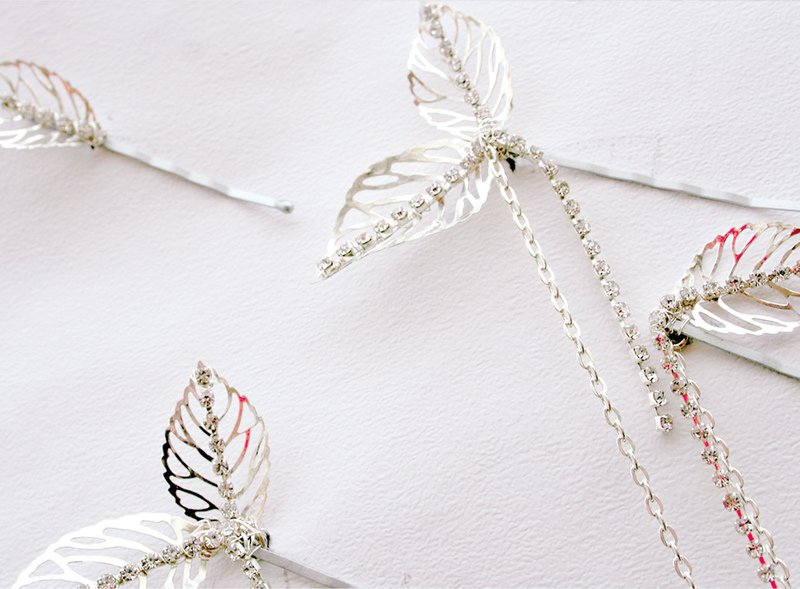 Shown in Silver Hammered Effect Metal, Filigree Leaves, Clear Crystals & Rhinestones. 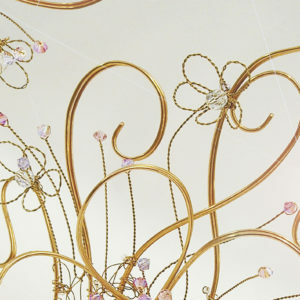 Also available in Gold Hammered Effect Metal, Filigree Leaves, Crystal AB & Clear Rhinestones.